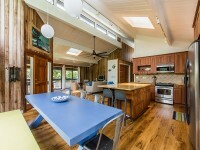 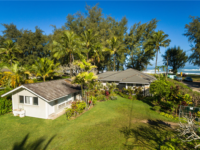 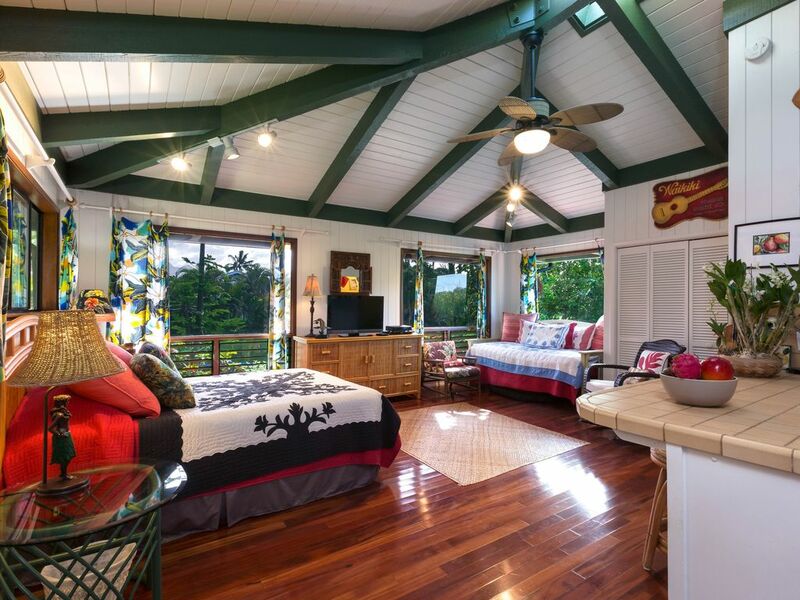 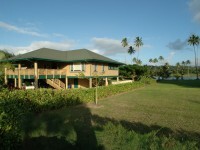 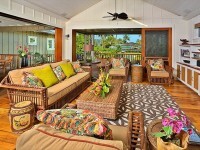 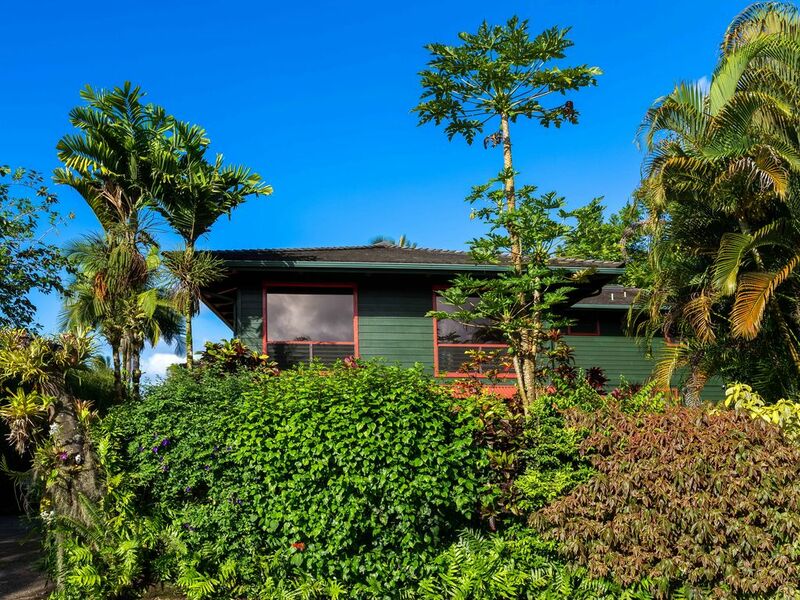 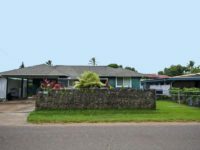 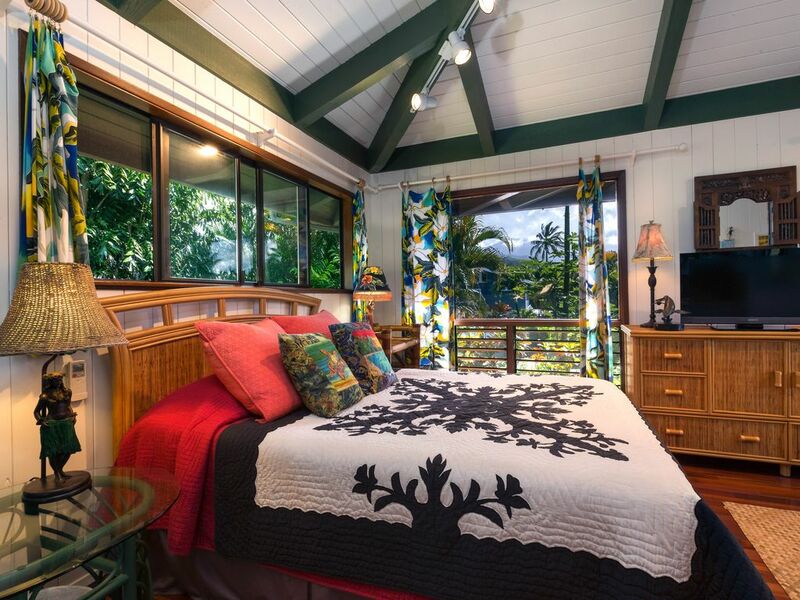 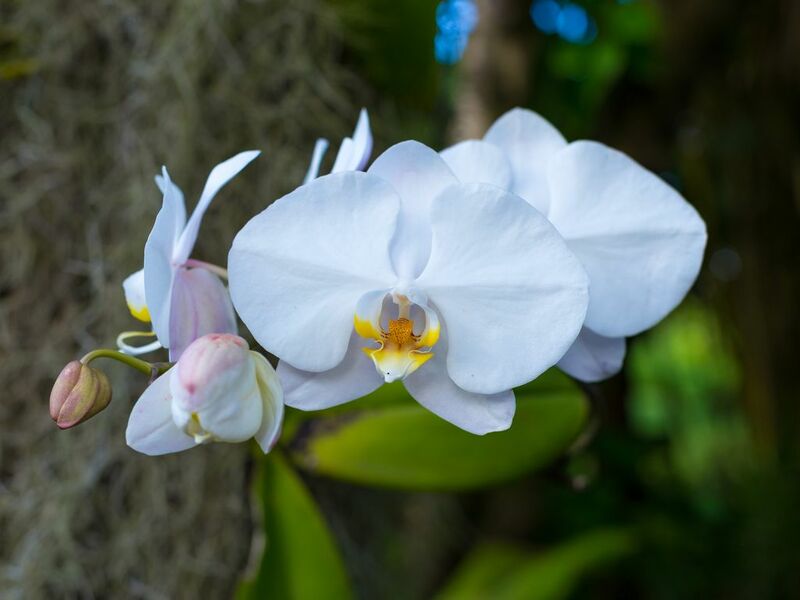 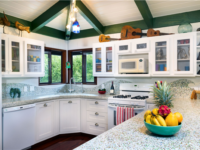 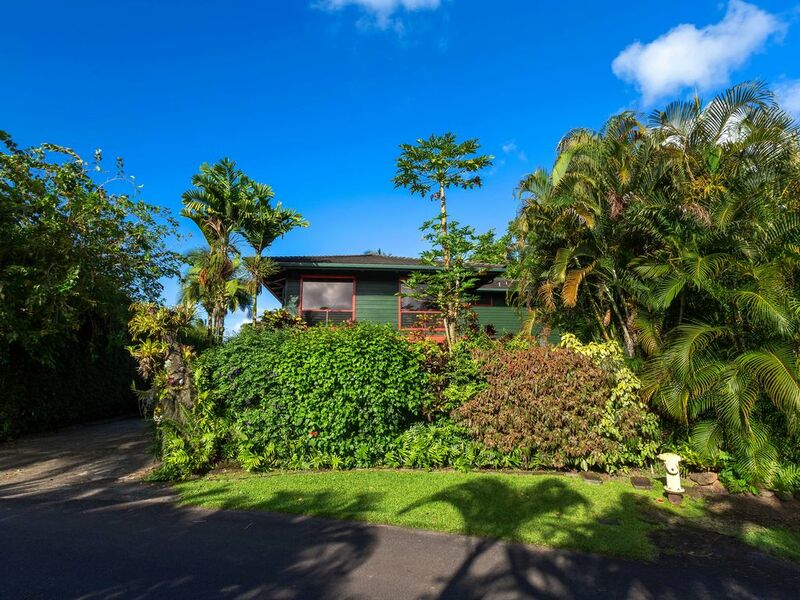 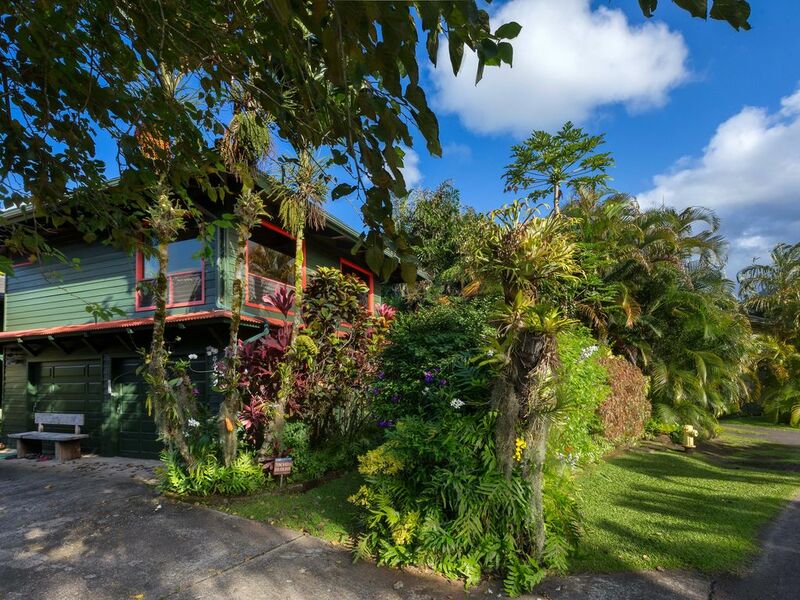 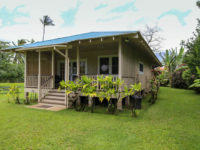 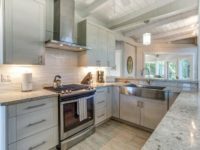 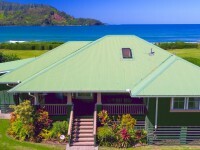 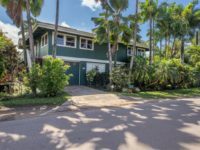 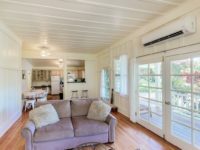 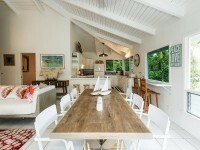 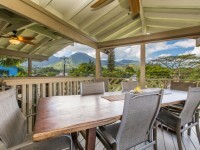 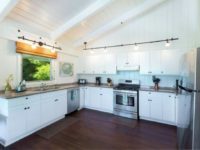 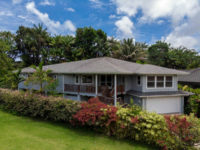 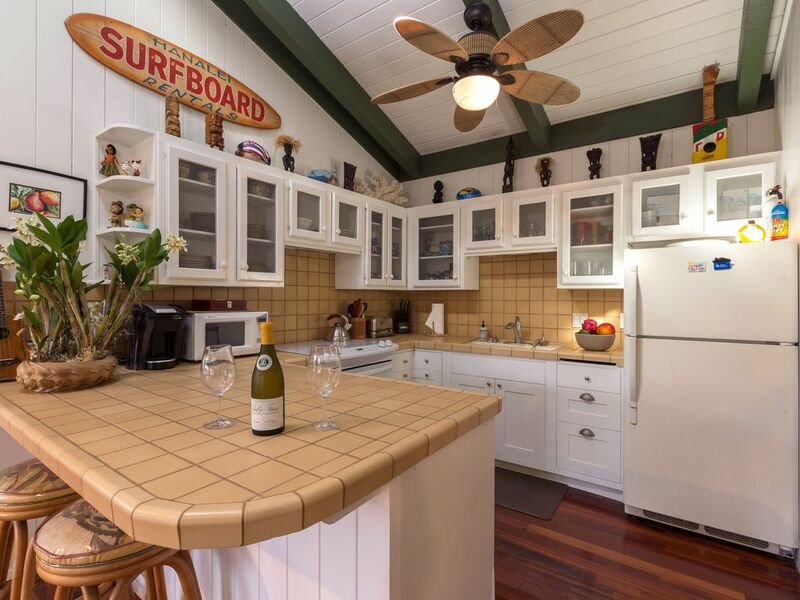 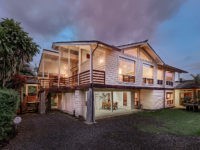 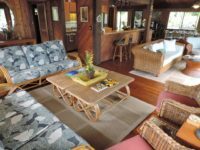 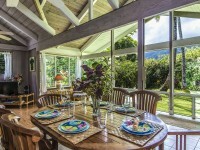 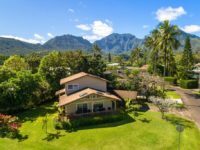 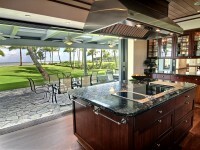 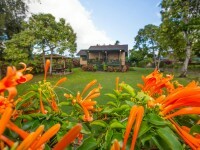 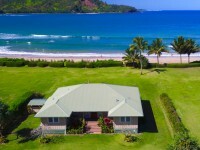 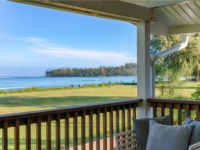 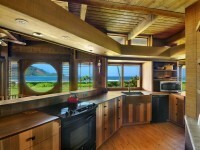 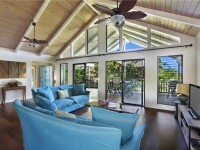 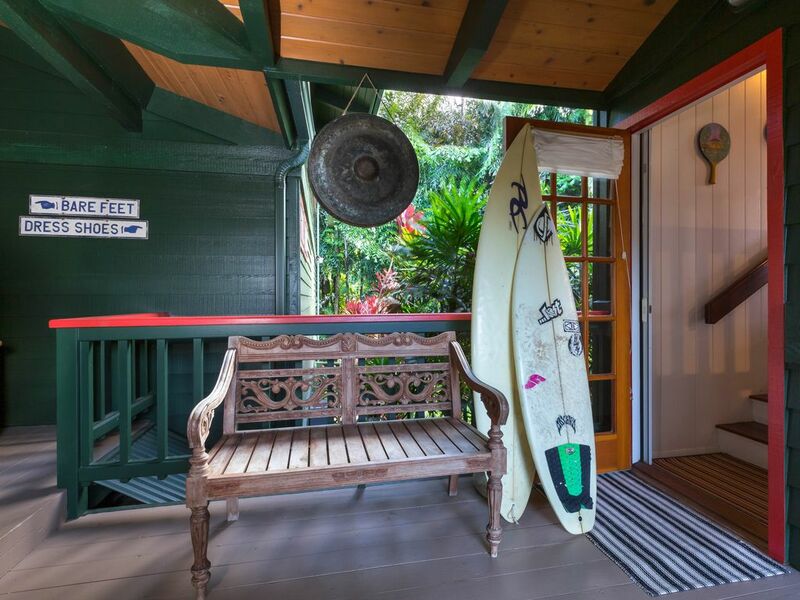 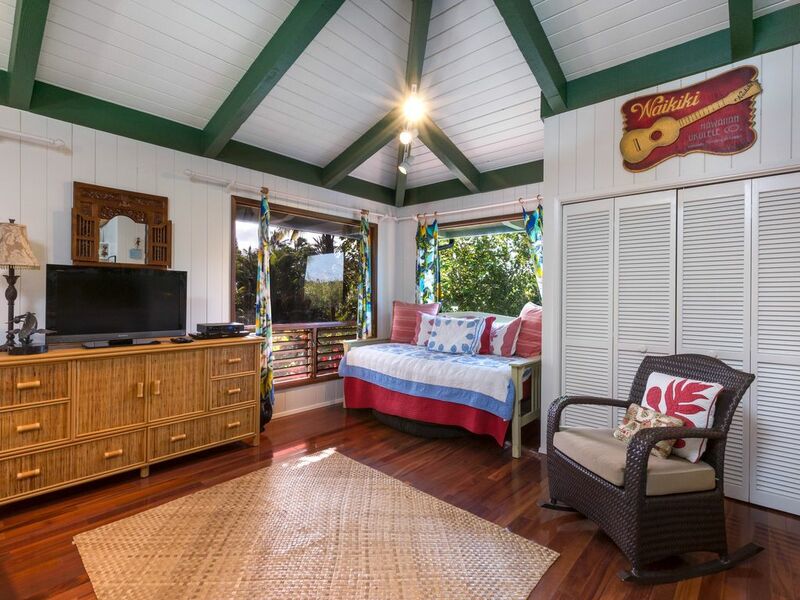 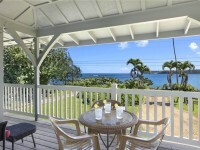 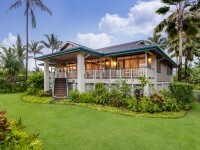 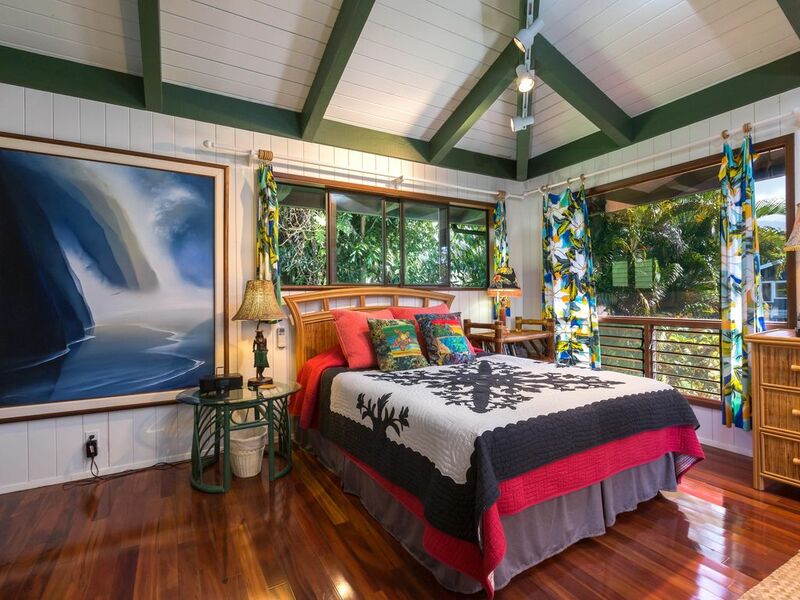 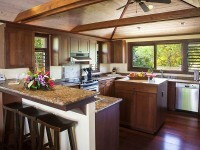 HANALEI, KAUAI VACATION RENTAL: Nestled between the verdant mountains of the North Shore and the golden beaches with crystal clear water at Hanalei Bay, Hanalei, Hawaii is a perfectly hidden gem for a picturesque getaway. 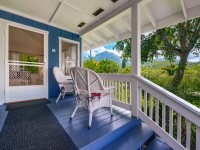 With a population of just under 500, this town is one of the most ideal places to step off of the grid for a week, yet still have access to modern luxuries and amenities. 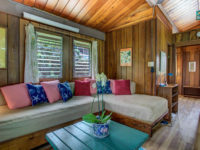 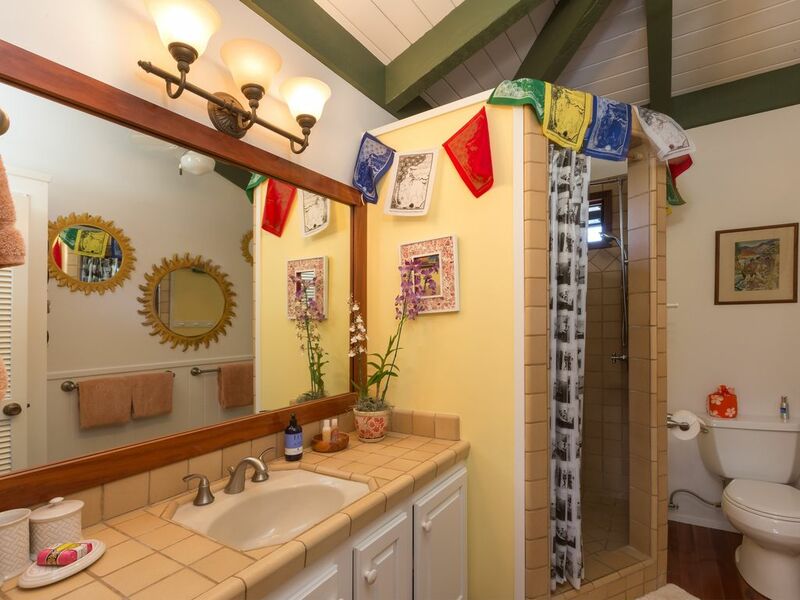 This studio with full kitchen, bath, A/C and 500 square feet, grab your closest friend or loved one and head to the most beautiful get away imaginable. 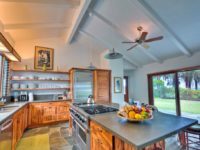 For the nights when guests decide to stay in and prepare a home cooked meal, there is a fully equipped kitchen with plenty of space and utensils for food preparation. 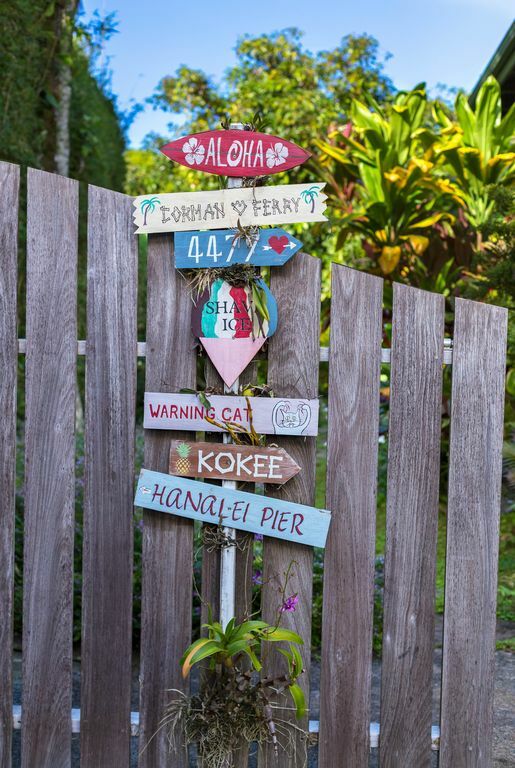 However, within walking distance, are numerous restaurants waiting to be discovered by foodies from all corners of the world. 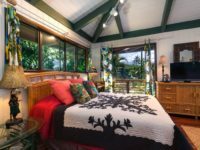 When it comes time to cozy up at the end of the day, the bungalow is equipped with a king size bed that is topped off with light and airy linens. 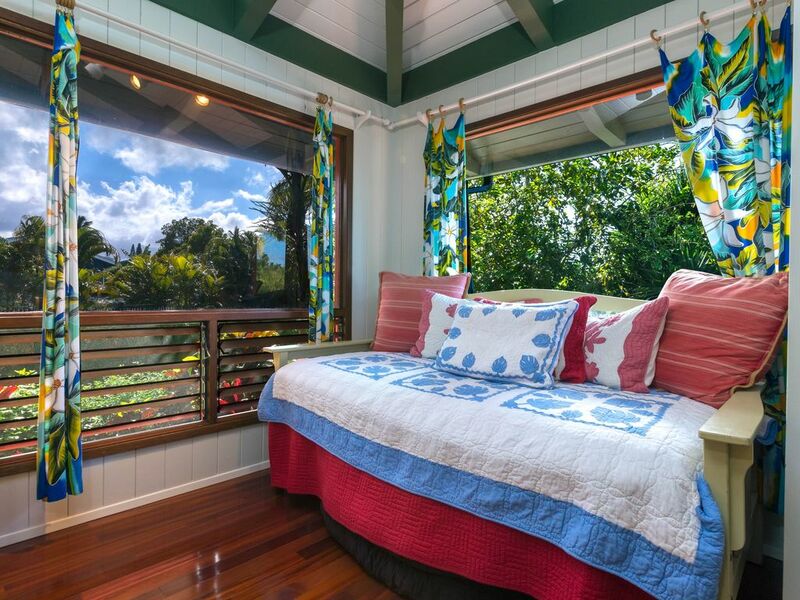 For an afternoon nap, there is also a day bed nestled away in the corner. 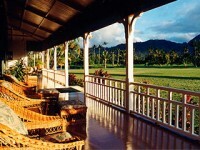 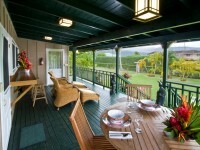 From both beds guests have perfect views of the surrounding, tropical jungle. 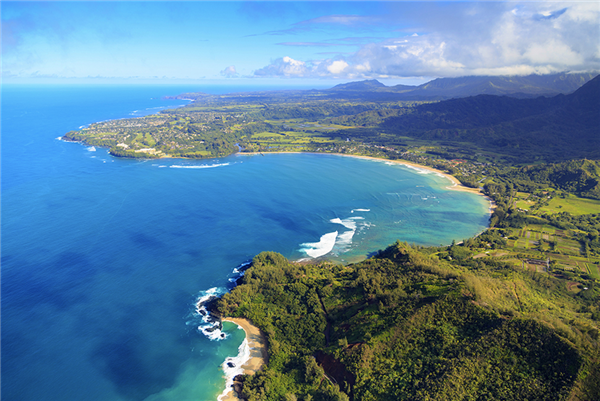 Located just a few minutes from beautiful Hanalei Bay, guests can walk or bike here to experience an entirely breathtaking view. 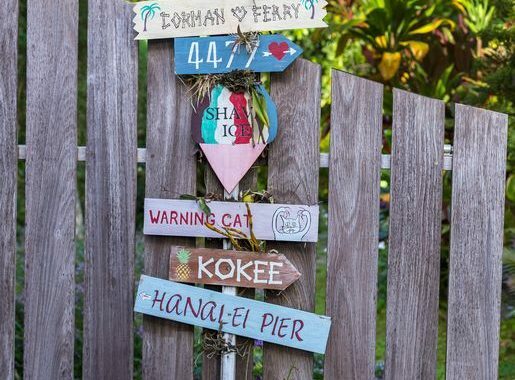 Also a short walk away is Hanalei town where you can meander through shops, boutiques, art galleries, restaurants and much more! 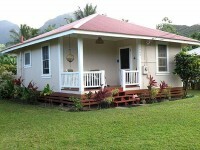 For larger groups, the detached 2B/1B Hale Luia main house can also be rented with the bungalow.